It’s the last week of Breast Cancer Awareness Month and it’s important to remember that your year round support is crucial to finding a cure for this devastating disease. We are so grateful for the continued community support and donations that we have received throughout the month. Fundraising for Race for the Cure will continue until Oct. 31, and we are on track to exceed our goal of $2 million. After October, we must maintain our momentum – to continue raising funds and awareness for breast cancer throughout the year. Volunteer –Volunteers assist with outreach, education, office-based projects and special events year round. Without volunteers, we would not have the manpower to advance Komen’s promise to save lives and end breast cancer forever. Need more info or ready to volunteer? 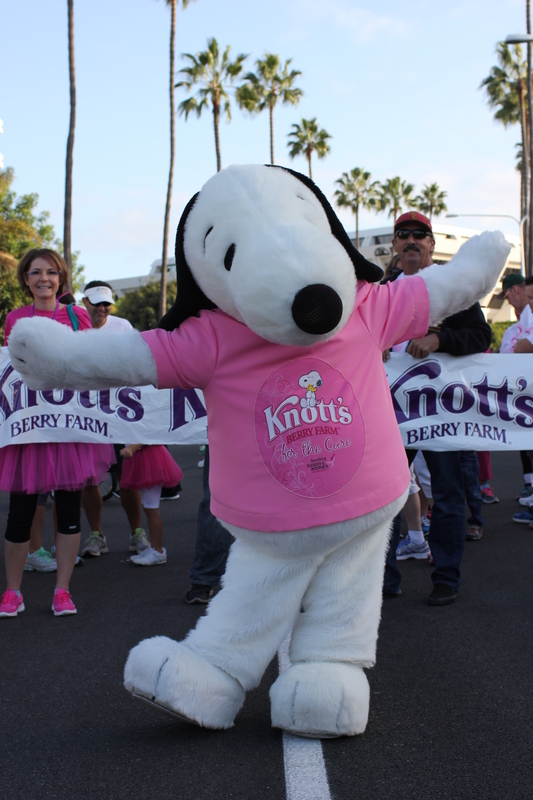 Contact volunteer@komenoc.org. These tips are just some of the many ways to get involved with Komen OC. We’re so grateful that Breast Cancer Awareness Month was full of fun events that helped raise critical funds for breast cancer including support from: Mode-ology’s Shop for a Cause, Chevron’s Driven to Find a Cure and Orange County Polo Club’s Ladies Night Polo Match. While we can’t mention all of our wonderful supporters here, we’re grateful to all those who held events, fundraisers, and in-store promotions this month to advance our mission. Seventy-five percent of the funds raised through Komen Orange County are invested in local breast cancer awareness and education programs including breast self-examination classes, medical and diagnostic services for uninsured and underinsured women, and other community needs through grants to community breast health organizations. The remaining 25 percent is dedicated to the Komen Award and Research Grant Program to fund groundbreaking breast cancer research. For more information, visit www.komenoc.org.